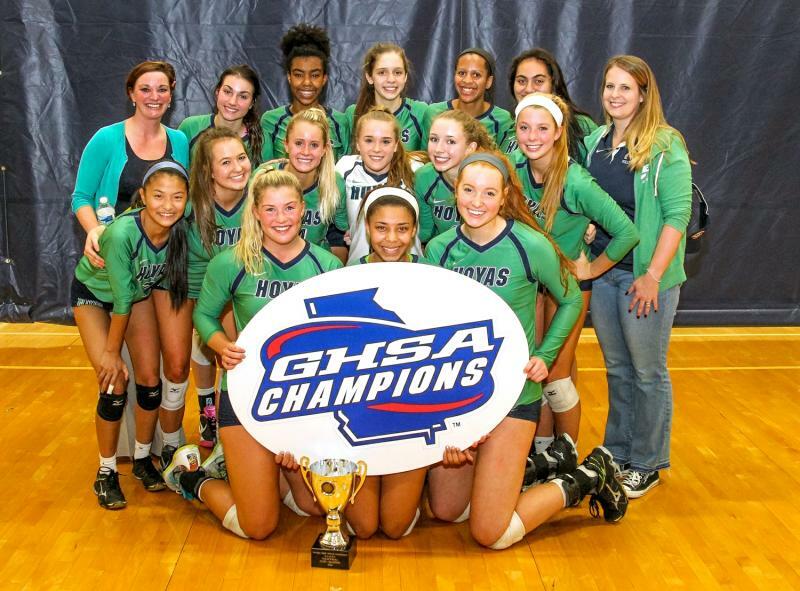 Congratulations 2016-17 Volleyball State Champions! 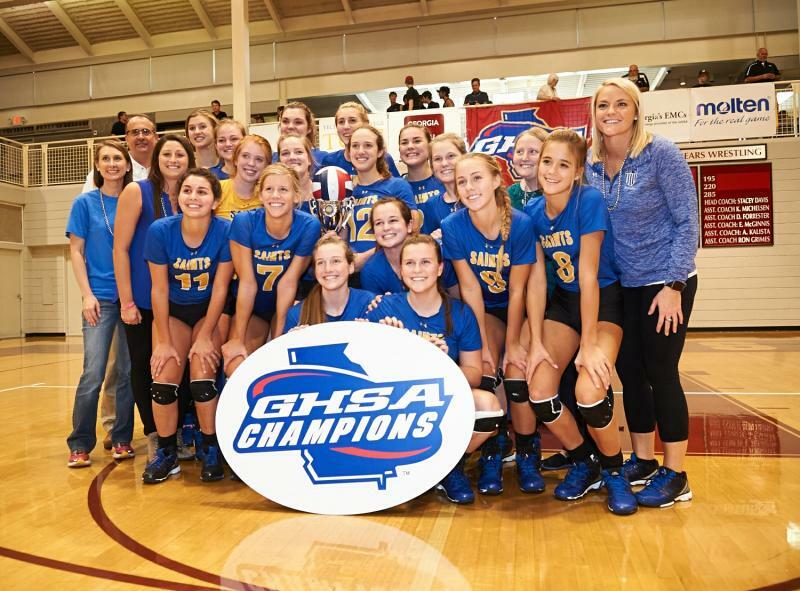 The GHSA Volleyball State Championships presented by Mizuno were held Sat., Oct. 29 at Marietta HS and Holy Innocents’. 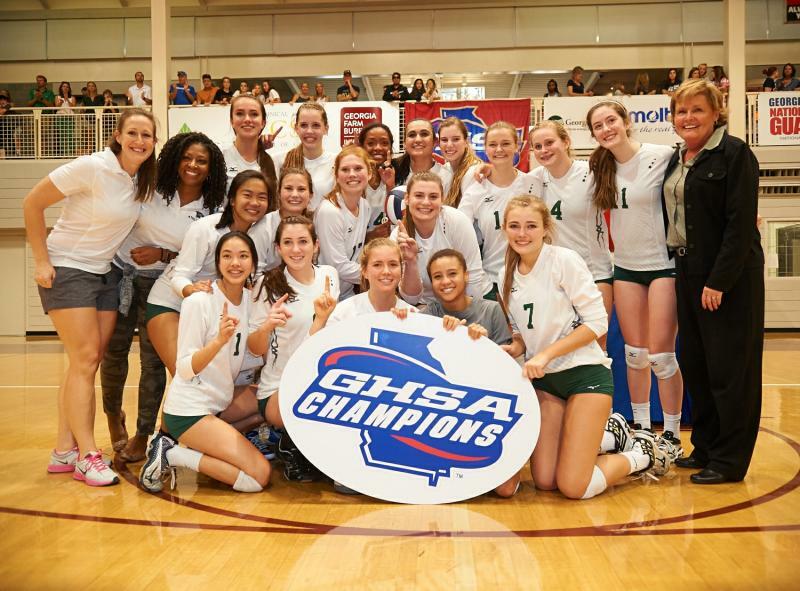 The 2016-17 State Champions were: Walton, Harrison, Buford, Blessed Trinity, Westminster, St. Vincent’s and Calvary Day. 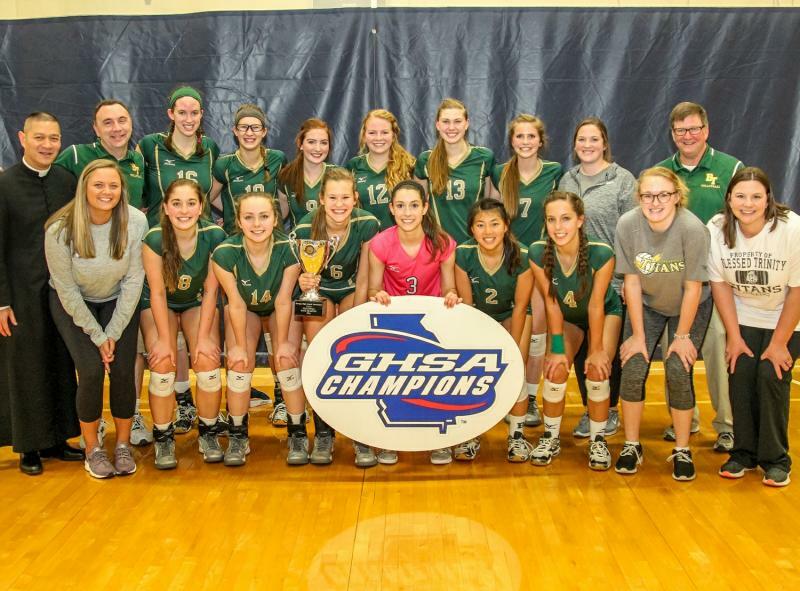 It was a first-time volleyball state championship for St. Vincent's. 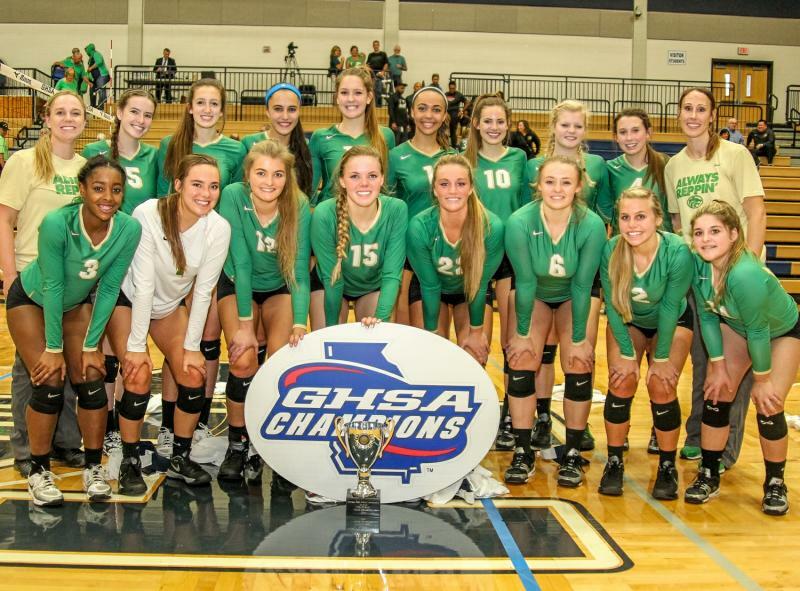 Harrison and Westminster returned to state title form, since they last won in 2006 and 2008, respectively. 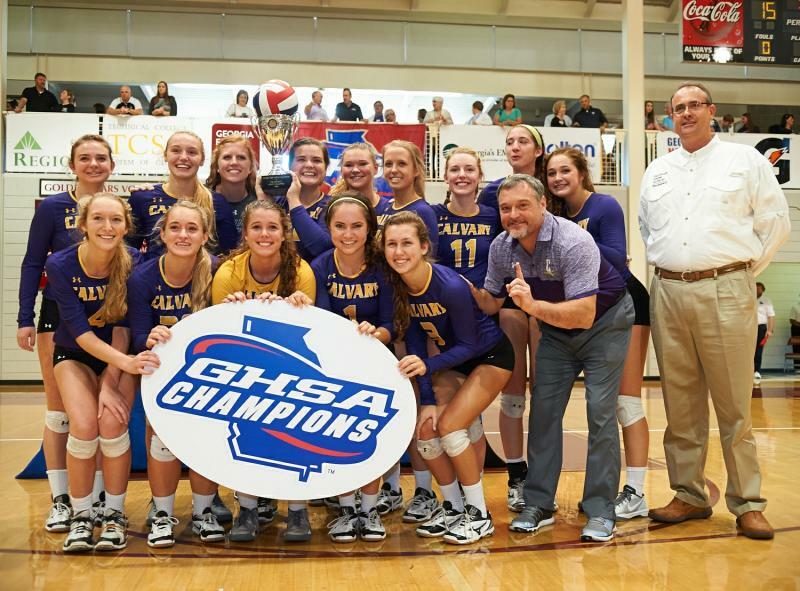 Repeat state champs were Walton (11), Buford (2), Blessed Trinity (6) and Calvary Day (2). View complete past champion history. 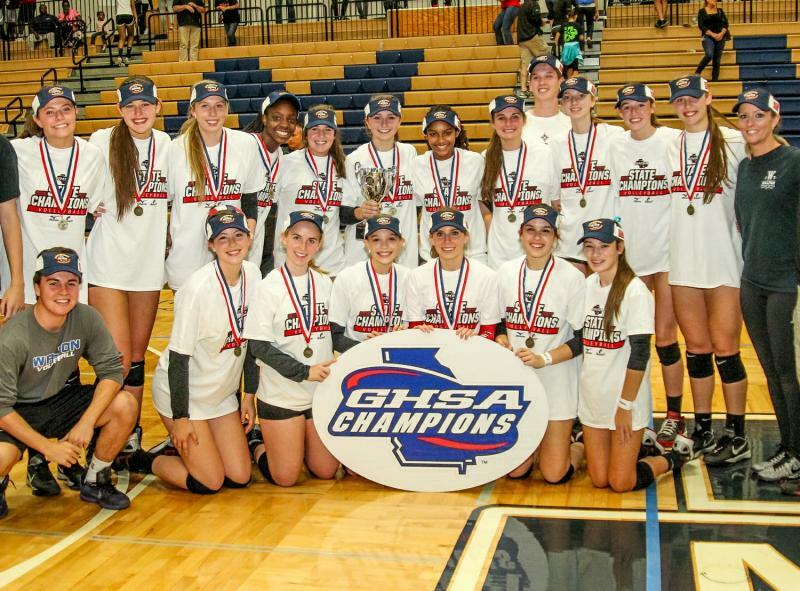 Appreciation goes to championship site hosts Marietta HS and Holy Innocents’ and their hard working staffs, volunteers, officials, GHSA staff, fans and corporate partners, who made this championship event a big success. Click here to view the Playoff Brackets. Click here to view the Championship Brackets.